Summer has flown by far too quickly and as the holiday tans start to fade and the kids go back to school, we’re left with a dose of the summer blues and worrying bank balances. Never fear, we’ve picked out our best, new discounts to help ease the pain and save you some money on your purchases. 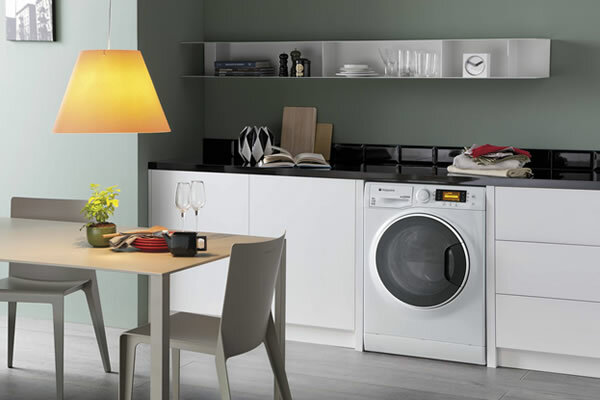 Looking for new home appliances? You can make a huge saving with this Hotpoint offer. Take your pick from a fantastic range of washing machines, fridge freezers, cookers, ovens, microwaves, toasters, kettles and much more. Being a Health Service Discounts member, you can get up to 30% off plus an additional 15% NHS discount. 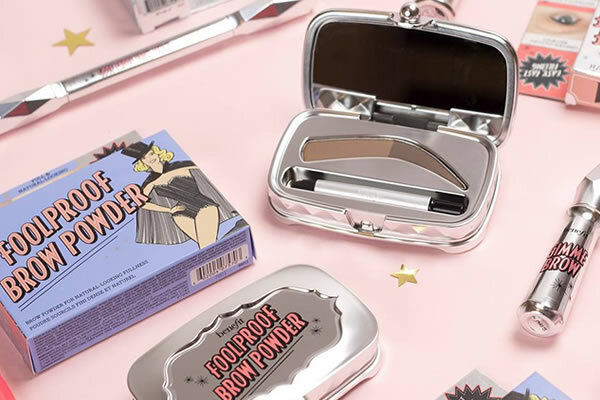 The ‘friskiest’ beauty brand around, Benefits Cosmetics, has a high-quality range of beauty products made for delivering quick fixes to the peskiest beauty dilemmas. They’ve got everything your beauty bag needs, from eyes, face, brows and lip products, to skincare, makeup kits, body care, fragrance and accessories. NHS & healthcare staff can get an exclusive 20% off with our discount code. What’s the best way to get over your holiday blues? Book another one! 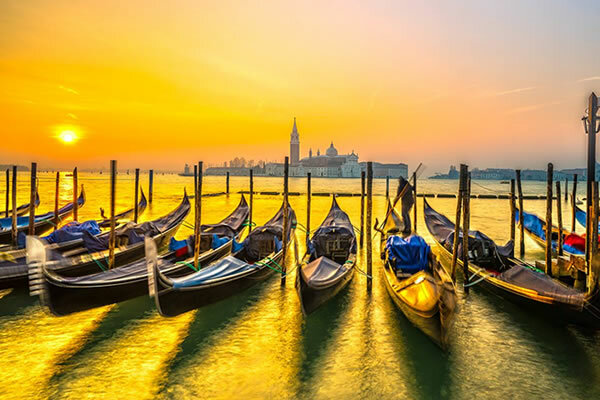 With Expedia you can make great savings on thousands of hotels worldwide. Members of Health Service Discounts can get a 10% extra NHS discount with our voucher code. We have a cracking new offer on Sky Broadband that expires at midnight 28th September 2017. 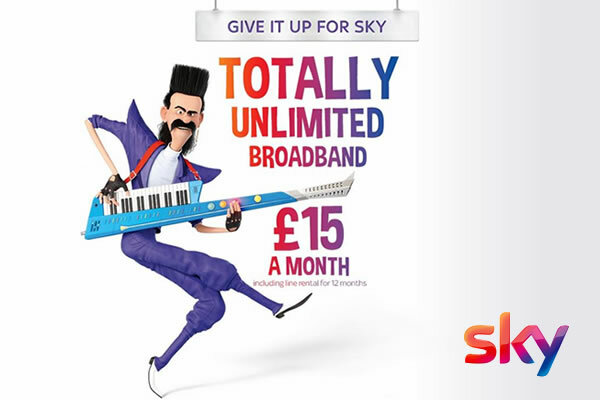 You can get Sky Broadband Unlimited for £15 a month for 12 months (Was: £28.99). This includes up to 17Mb download speeds and Sky line rental is included. Have you got the best deal for your breakdown cover? 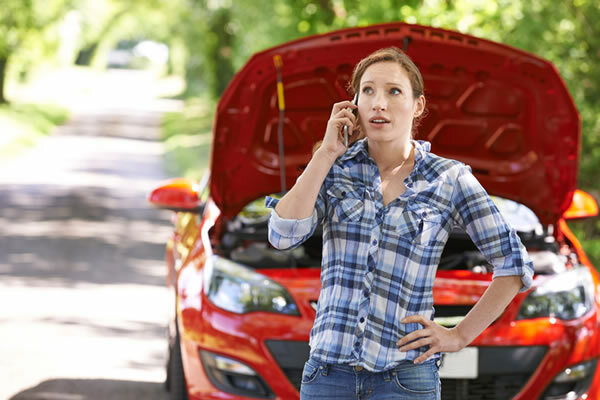 You can get breakdown cover from £11.41 with Breakdown Assist. This price includes the 10% NHS discount. Available on local, national, full UK & European cover, plus you can save up to 40% when you add £35 excess. Buying text books for your university course can be pretty expensive to say the least. If you’re lucky you might be able to grab a copy from the library but these are like gold dust and tend to have a backlog of people reserving them. Never fear, you don’t have to spend a fortune on brand new books. There are plenty of ways to pick up second-hand books for your healthcare course. If you’ve joined any Facebook groups that relate to your course or profession you might spot a former student trying to sell their old course books. There might even be specific group pages specifically for this that you could pick up a few cheap books from. You’re probably familiar with most of these but they are certainly worth checking to see if you can find a bargain. Check out your campus shop when you first start your course. They usually have a good selection of second-hand books but this is usually the first-place new students check, so you need to get in there quick. This might be a bit old-school but keep a lookout on any notice boards around uni for people trying to flog their books. You never know, you might get lucky. Do you know any other ways or usual advice for new students to get cheap second-hand textbooks? Let us know in the comments. Healthcare students, you’ve chosen a career path that will help so many people, save lives and make a real difference every single day – good for you! 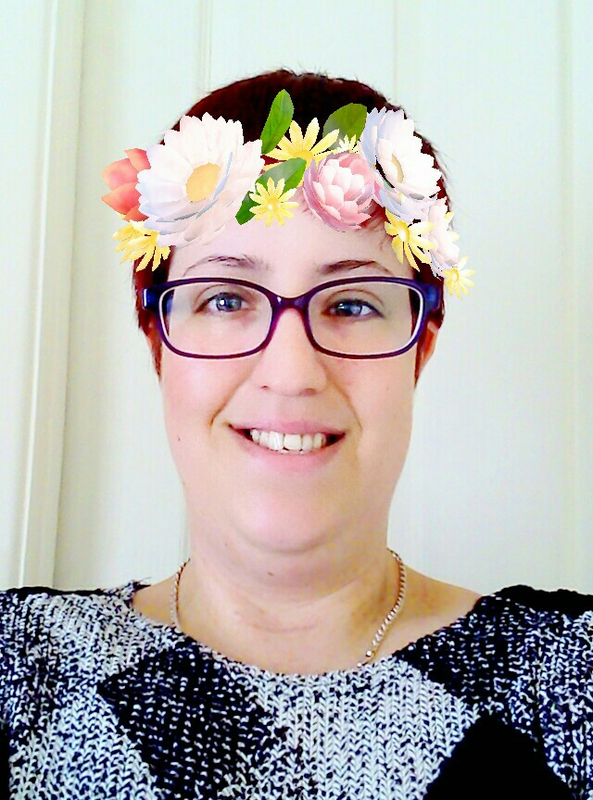 A career in healthcare isn’t for the faint-hearted and it can certainly be overwhelming at times. But don’t worry. Take a deep breath. You’ve got this! We asked our faithful army of experienced healthcare staff on Facebook for some pearls of wisdom to help you get off to a flying start in your new career. If you’re not doing it for the patients, do something else. Never judge a situation until you’re in possession of all the facts. Recognise your limitations and always ask for help if unsure of anything, even years after you qualify. Remember, an elderly patient was once young too. Make friends with your porters, they are absolute life-savers. You’re all a team and you need each and every one of the staff beside you. Make stepping out of your comfort zone a habit, you’ll be amazed where you can go. Aim for the highest paper qualification you can because the goalposts in the profession are always moving. Look at student forums for advice, use Palgrave books, revise, take notes, and collect leaflets on placements. Make the most of discounts that you’re eligible for to help save you some money. Remember every event no matter how small is a learning opportunity. It doesn’t matter if you’ve done it before, you can still learn from it. Be open to ever-changing environments and diverse personalities. Listen to experienced staff, but you don’t have to follow them. Don’t go on Facebook when you’re trying to write an essay. Find the eldest co-worker and learn off that person, you will get to know more than any textbook can teach you. There are no such things as difficult patients but patients in difficult circumstances. Don’t forget that the curtains in hospitals are not sound proof! Work hard and always be willing to learn new things. You must be able to hold your own and have good people skills. There are so many people who are unsung healthcare heroes, the roles that fly completely under the radar but without them everything would fall apart. Like most people who work in healthcare, they don’t do it for praise and rewards, they do it because they love it. That being said, a little bit of appreciation can go a long way. So, as of today, we want to spread some happiness and celebrate the amazing, hardworking roles within healthcare that don’t get talked about enough. Every week we want to celebrate an ‘unsung hero’ and we need you to nominate someone you work with who deserves to be recognised for their efforts. What’s your typical day at work like? Being part of the rapid response team, no two days are ever the same. I could be on one ward doing the general duties e.g bed frames, curtain rails, toilets, floors and bins. Or I could be on four wards doing anything from curtain changes, deep cleans or hoovering up a flood. I do both mornings and afternoons. Mornings involve the cleaning of the wards, afternoons you could be on a ward doing deep cleans or general areas high dusting. After 3pm on an afternoon shift we are cleaning the departments e.g. X-Ray. Why do you love being a Housekeeper? I get to meet different staff and patients every day and love it. What makes my job all the more worthwhile, is when you get ward sisters praising how hard you work. Doing the curtain changes are the most difficult. Although fun, it can be hard on the shoulders and it’s especially difficult if like me, you need a step ladder as you’re short! Do you have 1 piece of advice for someone who has just started working in a similar role to you? Smile and chat to the patients and staff but also work hard and you will be fine. From everyone here at Health Service Discounts, thank you for doing such an amazing job! If you haven’t already heard, British Gas are set to increase their electricity prices by 12.5% from 15th September and it will affect 3.1 million customers. The annual dual-fuel bill for a typical household on British Gas’s standard variable tariff will rise by 7.3%, meaning customers will typically pay £75 more per year for their gas and electricity. But you don’t have to worry because, as always, Health Service Discounts have got your back! How can I avoid price rises and save on my energy bills? The NHS Energy Switch was born to help our members save as much money as possible on their energy and help them out in situations like this. We’ve already saved our members over £8.4 million on their energy so far. In this switch alone, we’ve collectively saved our members over £485,000. We’ve just secured an exclusive tariff from a leading UK provider that could save you up to £285* on your energy bills. 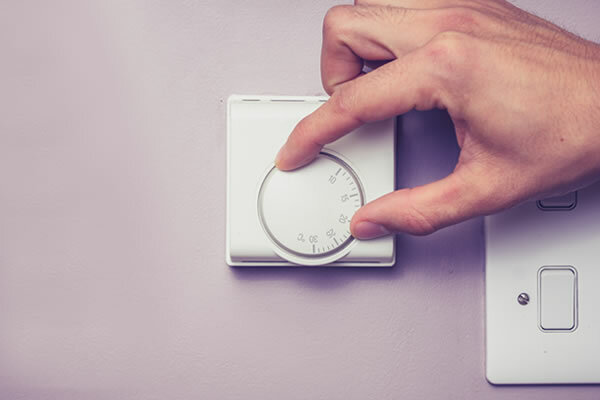 Our exclusive energy deal with SSE, which is currently the UK’s cheapest ‘Big Six’ tariff, allows you to fix your energy for 12 months, avoiding any price rises. Remember, even if you’ve switched before you can save again by switching. And if your energy isn’t supplied by British Gas you can still make a fantastic saving. What can I expect to save on my energy bill? • In our NHS Energy Switch our members saved on average £285*. These values are per year with payment by monthly direct debit. #Britishgas 12.5% price hikes guarantees this winter many will have to choose between heating or eating. #BritishGas now about to fleece the customer. Nationalise all these robbing energy companies. 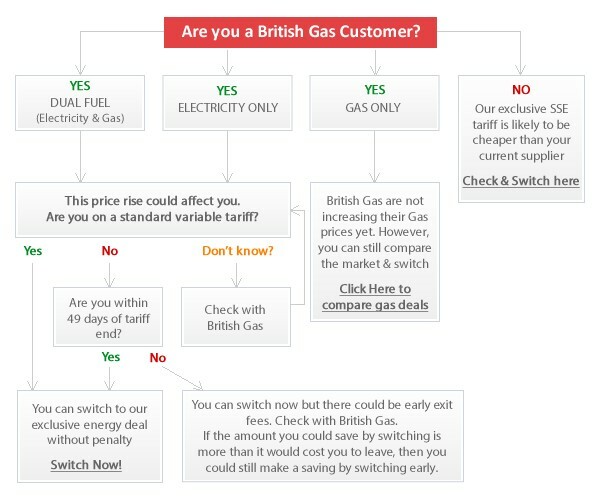 I’d recommend anyone still with #BritishGas to switch supplier ASAP. 12.5% elec price hike is all about shareholders, not customers. 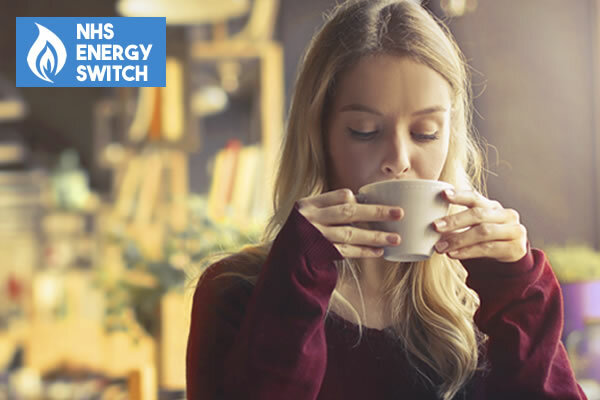 Find out exactly how much you could save and switch your energy today in the NHS Energy Switch. August is a busy month for most people, especially if you’re a parent with the kids off school. The endless activities, treats and days out can soon weigh heavy on your bank balance. You may not always remember to look for the cheapest deals or discounts before you buy something online, but there are some cracking deals available to NHS and healthcare staff to save you some money. Now is the perfect time to book a holiday for 2018 and get an amazing deal. Ever been on a Eurocamp holiday? 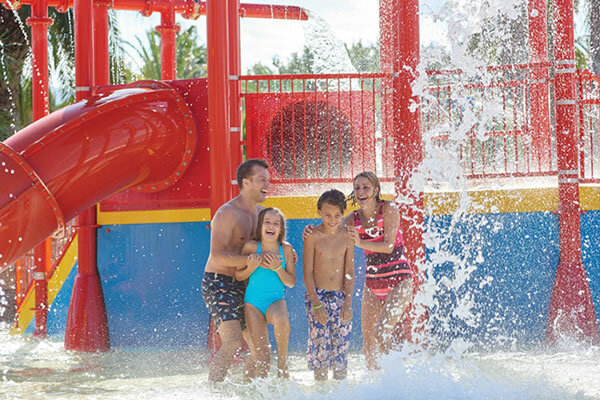 We have a brand new discount for the award-winning holiday parks and you can save up to 30% off your family holiday. There are limited amount of holiday homes, tents and lodges available at each of the wonderful parks. School holiday dates in particular are guaranteed to sell out quickly, so get in there before it’s too late! British Gas have announced that they will increase energy prices by 12.5% from 15th September, which will affect 3.1 million customers. You can avoid this huge increase by switching your energy in the NHS Energy Switch. We’ve secured an exclusive, market-leading tariff from a ‘Big Six’ supplier that could save you up to £285 a year on your energy bills*. There’s so many things to think about when you book a holiday abroad. 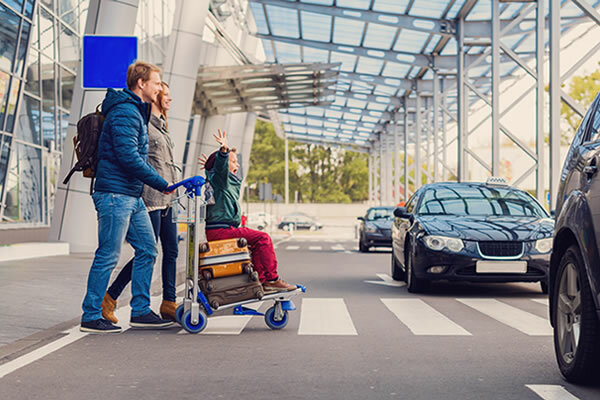 If you’re going away this summer and haven’t figured out how you’re getting to the airport yet, you can save up to 60% off airport parking, plus an extra 30% NHS discount with Holiday Extras. 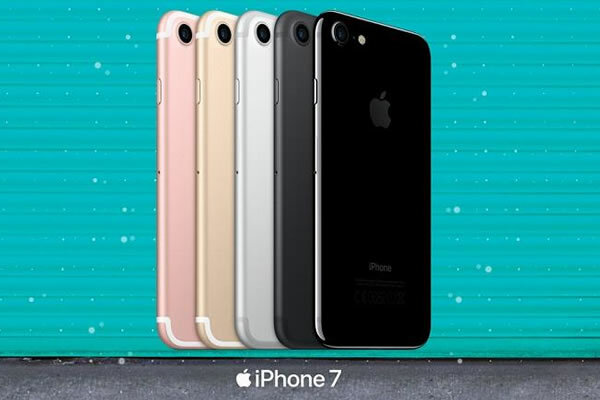 Is your mobile contract due for renewal soon and you’ve got your eye on of the hottest new phones? NHS staff can get 20% off monthly plans at EE with our exclusive offer. Choose from all the biggest brands and get a fantastic deal on your tariff. Treat yourself to a new pair of shoes at a bargain price in the Fitflop Sale. You can get up to 70% off plus an extra 26% discount with our exclusive voucher code. Choose from a fantastic range of the latest collections, work-wear shoes, sneakers, flip flops, sandals and boots. Don’t forget, it’s free to join and free to use our discounts! Sign up today and start saving.